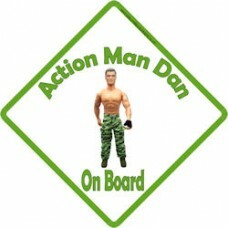 Action man in green army combat trousers, and a hard man six pack stomach. 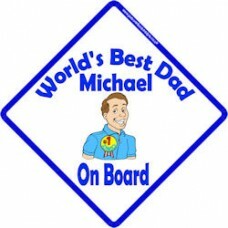 Ideal for any budding lit..
A unique Father's Day present. 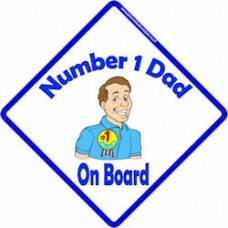 Let your dad know that they are number 1 in the world!.. 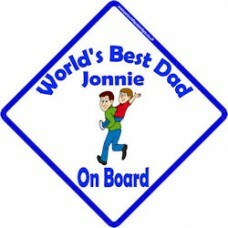 Worlds best dad on board. 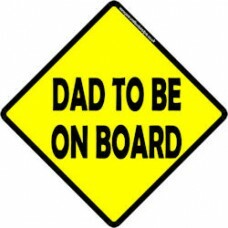 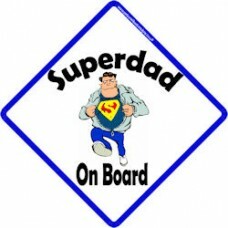 A great car sign that is ideal for Father's day, let them know how much yo..
Another Worlds best dad on board. 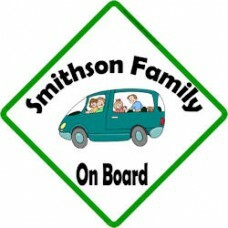 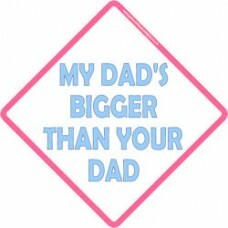 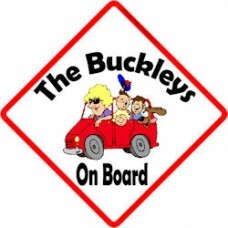 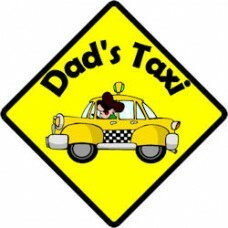 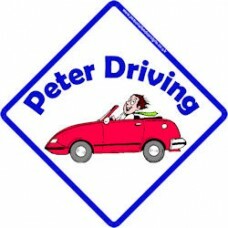 A great car sign that is ideal for Father's day, let them know how..